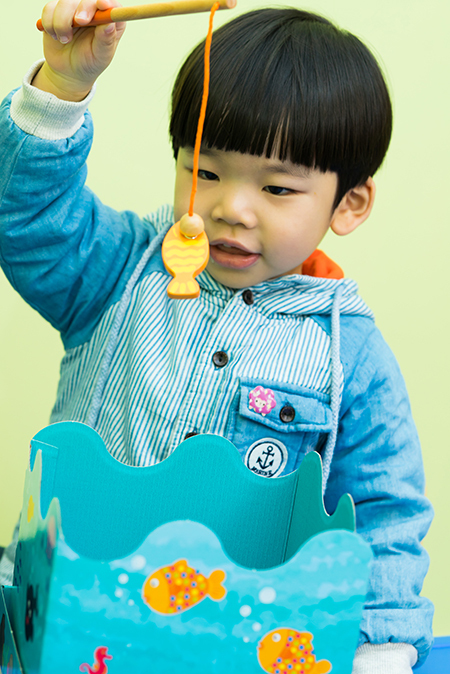 For more than 70 years, HABA has been satisfying the wishes of parents and teachers for long lasting toys made of carefully selected materials, with a special design that provides excellent entertainment. High quality wooden toys are designed and manufactured with utmost care in the Franconian town of Bad Roach. They are literally made in Germany. 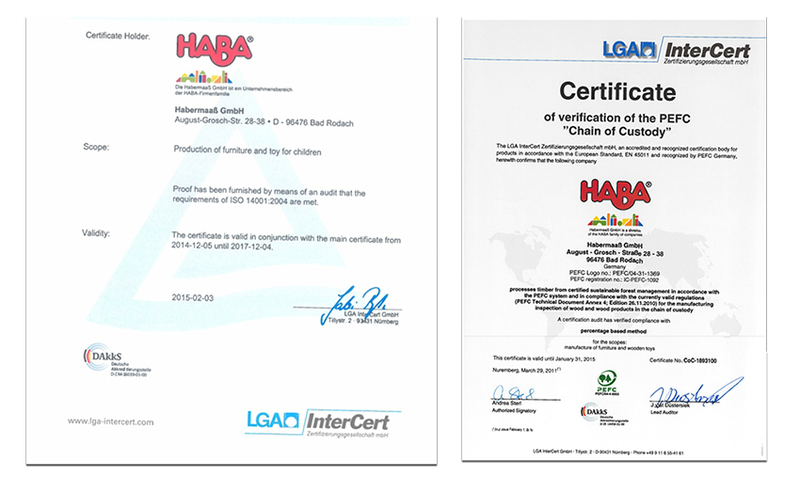 HABA products are high quality and have been tested and comply with all the current standards for the security of toys. Every game has rules that have to be understood, remembered and followed. 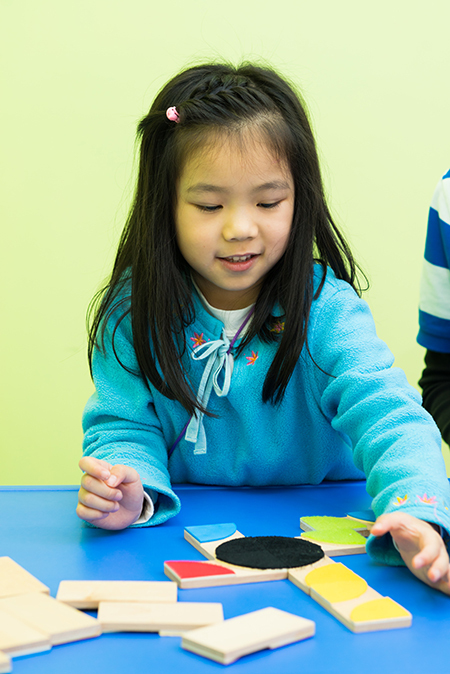 Games with rules help to develop concentration skills and improve the memory. At the same time, it helps improving children poor hand-writing and related problems. Games involve lots of discussion - before, during and after each one. This also involves a lot of communication (both receptive and expressive language ability), because all players have to talk to each other, discuss and agree. Playing means starting something without knowing exactly what will happen and how things will turn out. 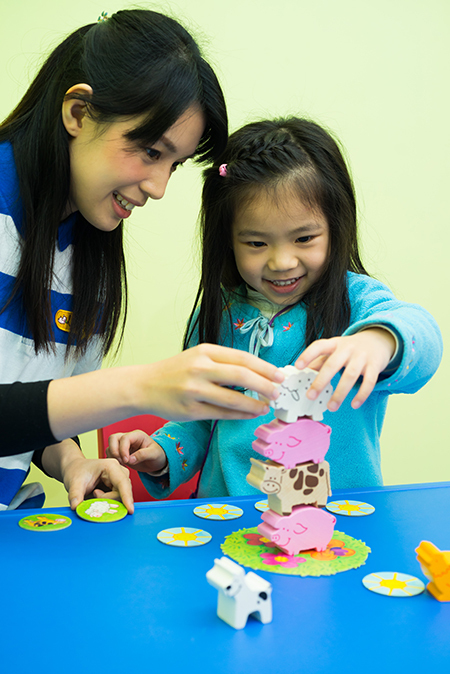 Children can learn how to solve problems during the game. Children love playing with peers and adults. Especially playing with parents. Children not only enjoy the game itself, but also the certainty that "I'm important. Someone has time for me."